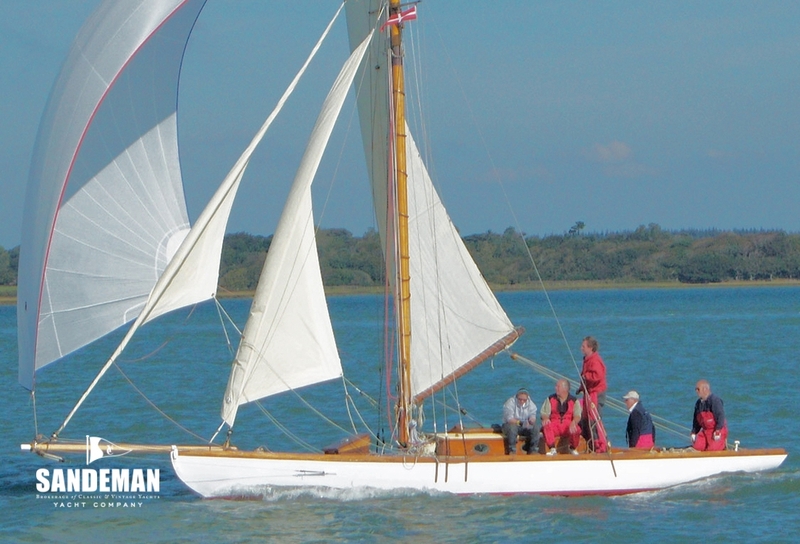 Originally EILUN sail No 6, this boat was built By J Samuel White at Cowes to an in-house design by Herbert White in 1896 - one of the first batch of 12 out of a total 22 Solent One-Designs. 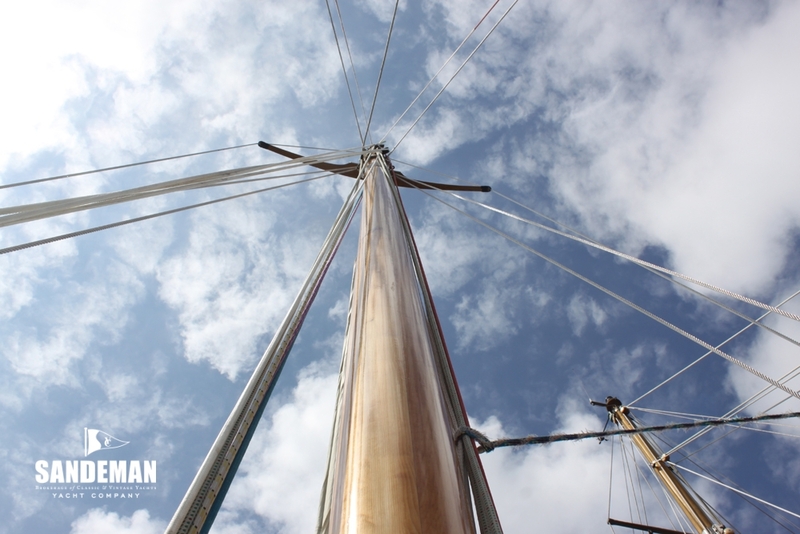 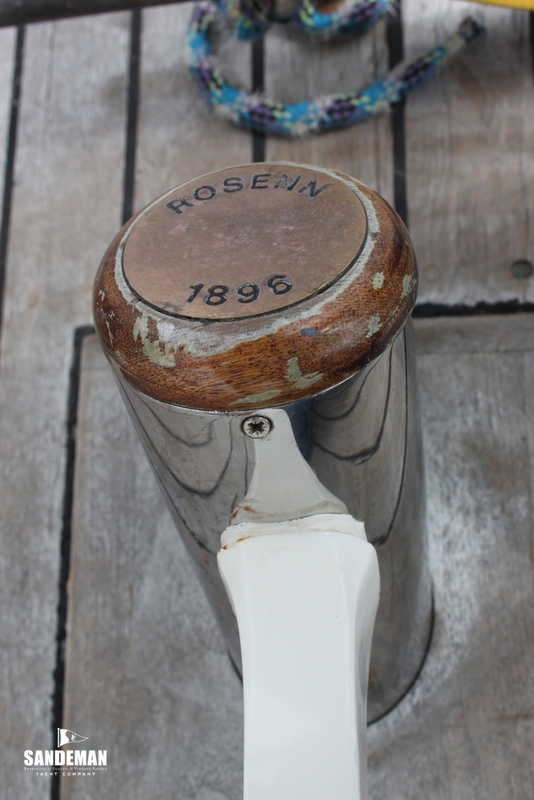 Renamed ROSENN in the early 20th Century she had an extensive refit in 2010 and further refurbishment more recently. 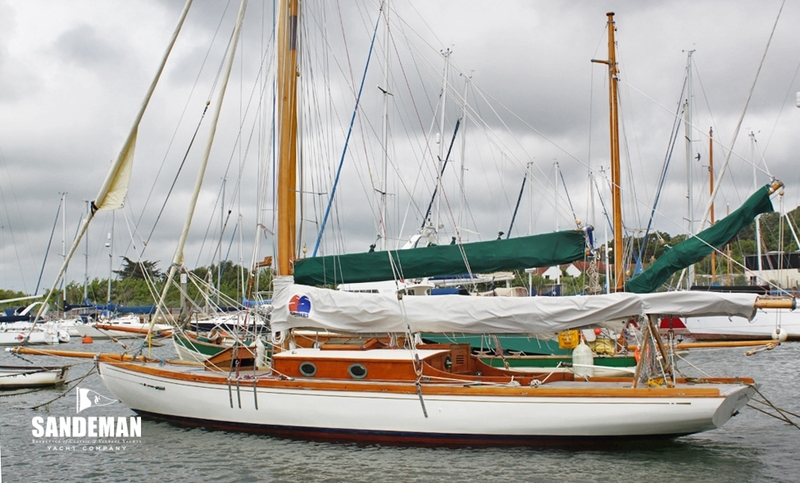 Meanwhile in her current ownership she has had racing success in many of the events for which she has been entered - most recently winning the gaff class at Cowes Classics Regatta 2018. 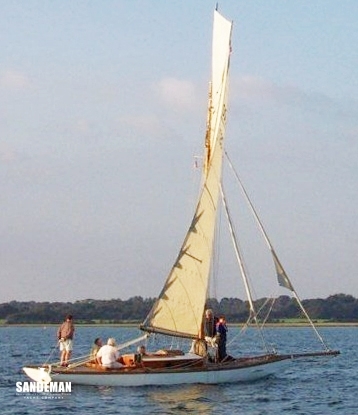 The Solent One Design was one of the earliest O.D. 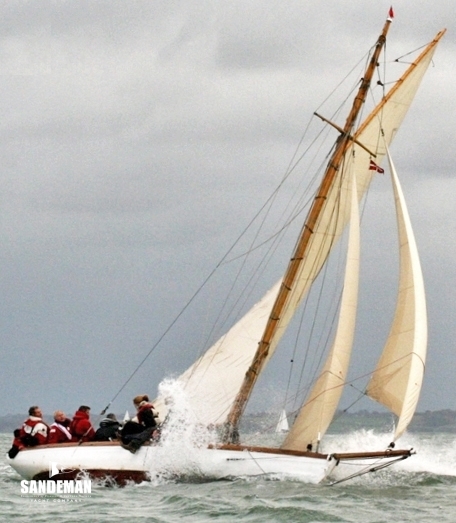 classes formed after discussions started in 1893. 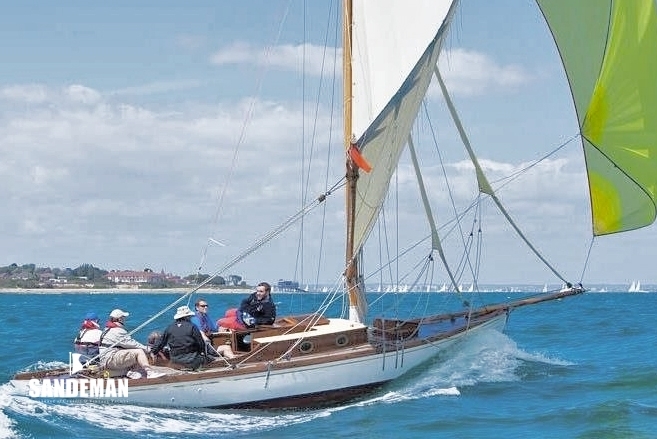 Formed under the auspices of the Solent Sailing Club the class was adopted by the Royal Yacht Squadron and the Island Sailing Club in 1895. 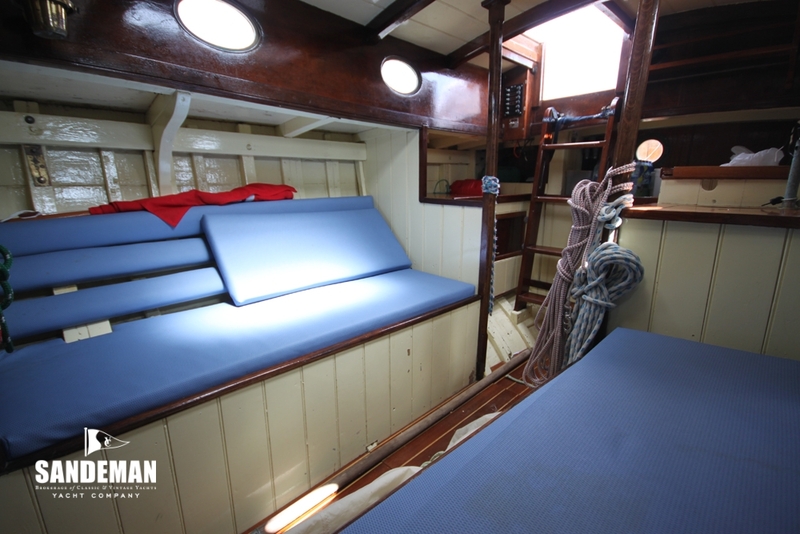 It quickly became popular, and was patronised by some of the most energetic and best known yacht owners in the Solent, Portsmouth and Southampton waters including Sir Philip Hunloke, the King’s yacht master. 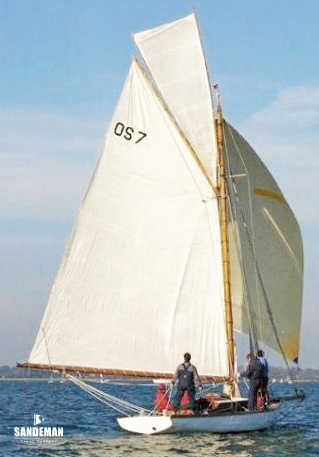 Designed by Herbert White, ten were built in 1895/6 by White Brothers of Itchen Ferry, Southampton and another dozen were built in the following year. 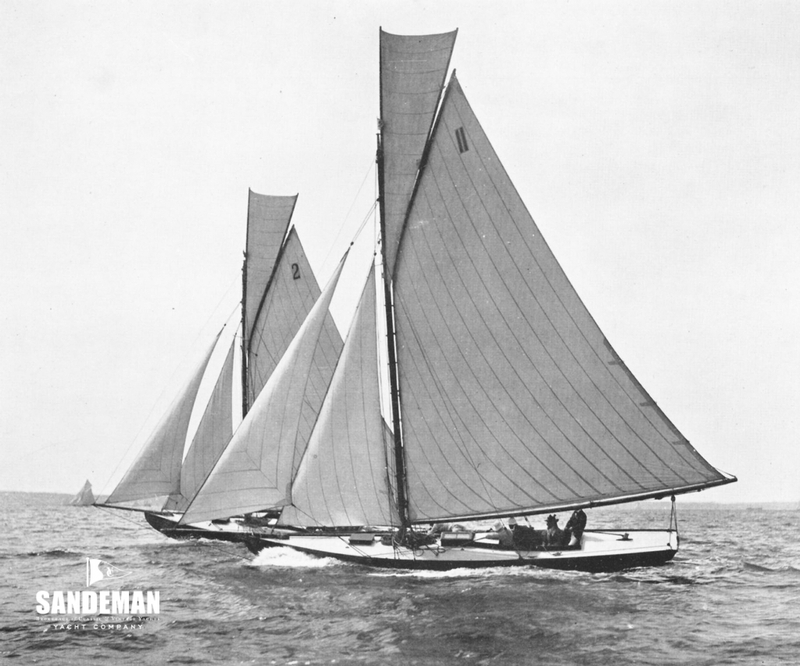 The class enjoyed ten years of keen racing but the Metre Rule, introduced in 1907 effectively killed the class for owners intent on competitive racing under the new rules. 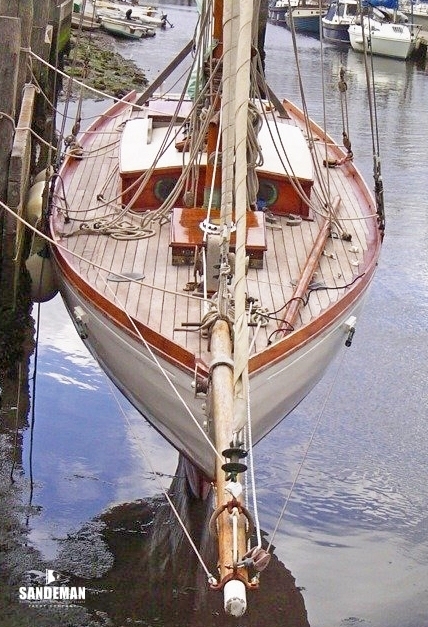 EILUN went to France in 1908, where Lloyds Register records she was re-named ROSENN and remained on the Atlantic coast in various harbours until after the Great War. 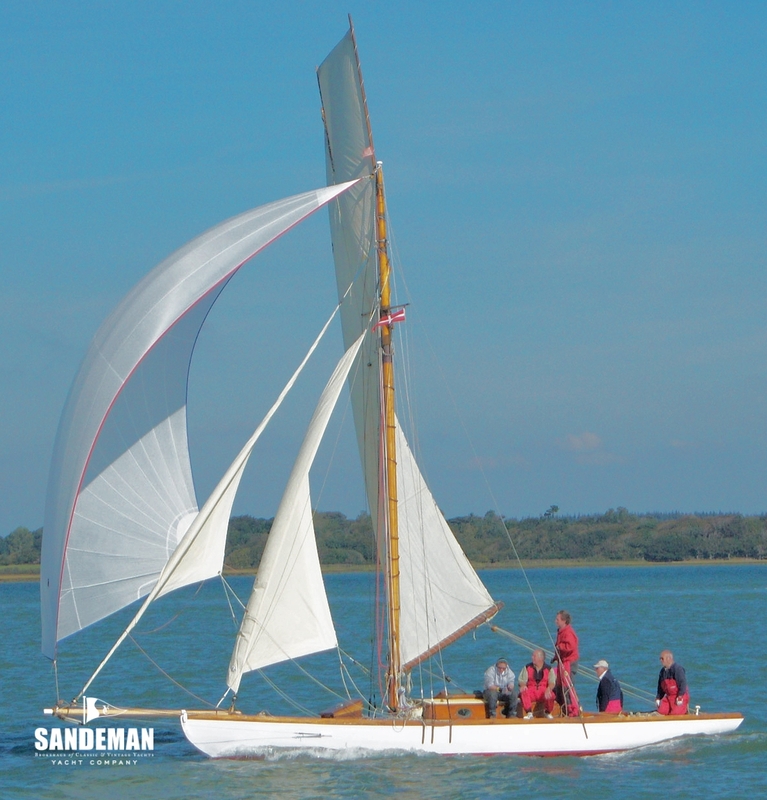 She returned to England in the Twenties and spent many years on or around the River Crouch. 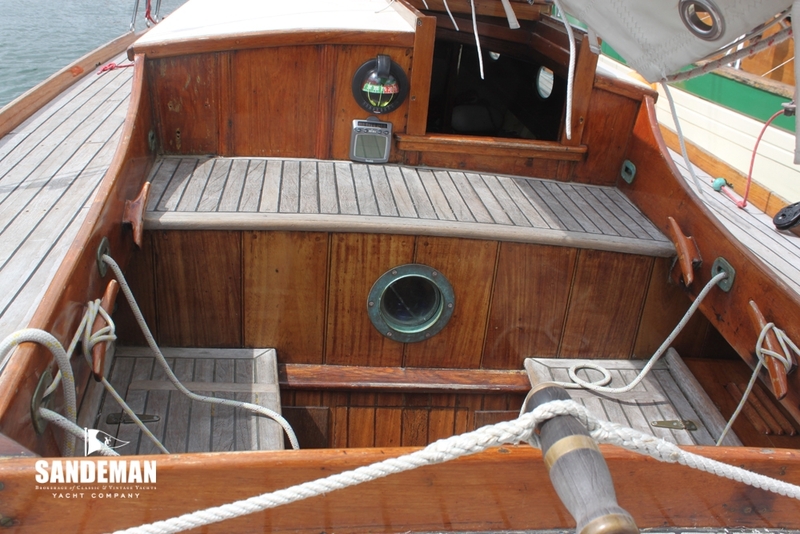 At times she was chartered – one notable charterer having been John Profumo prior to the 1960s scandal which ended his political career. 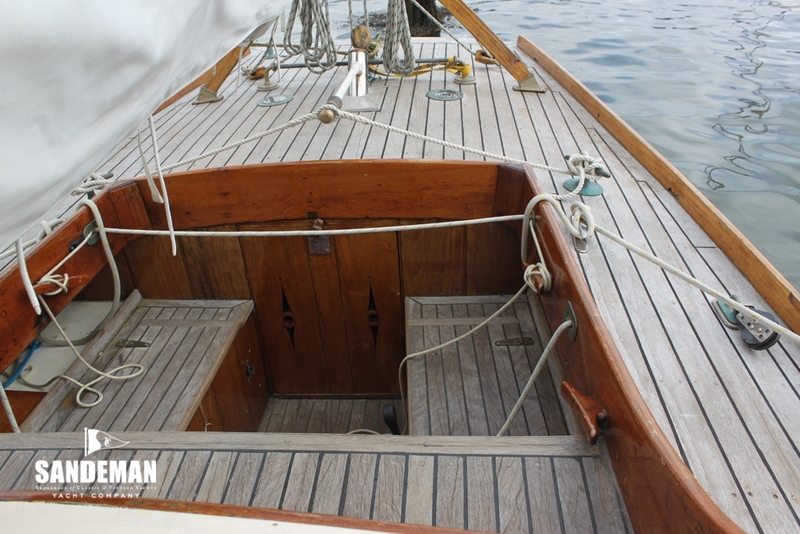 Then she was used extensively as a cruising boat on the East Coast. 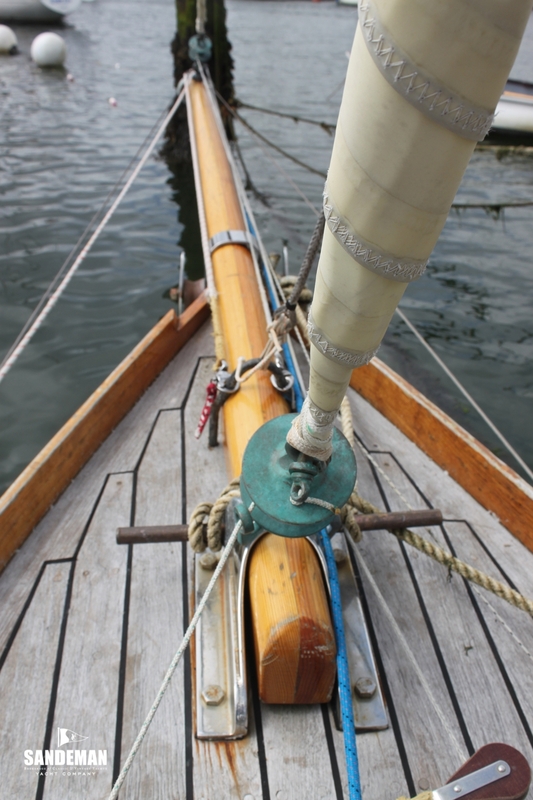 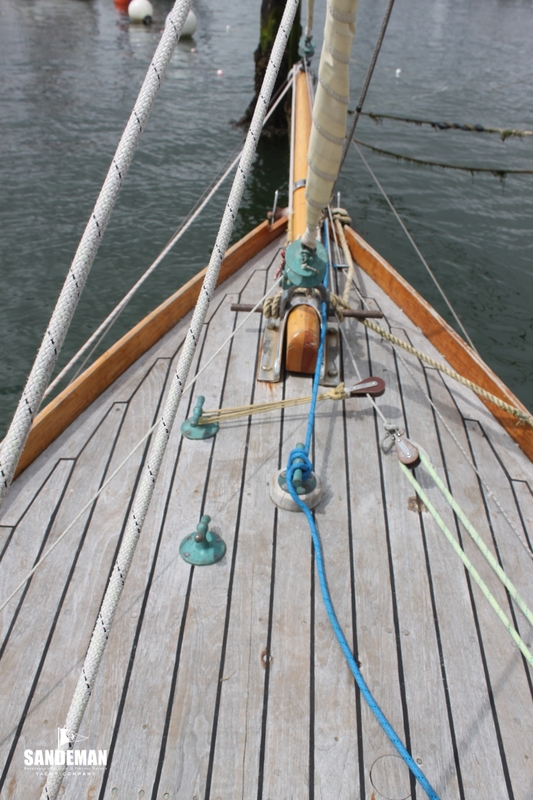 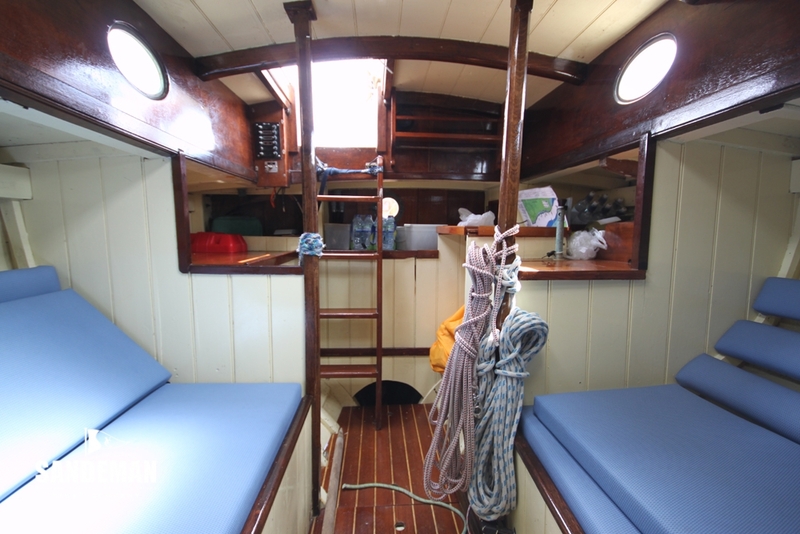 During her time on the Crouch, under her then owner a shipwright based up river at Fambridge, she underwent a major restoration until she went on the market to allow her owner to purchase a boat more suited to long distance cruising. 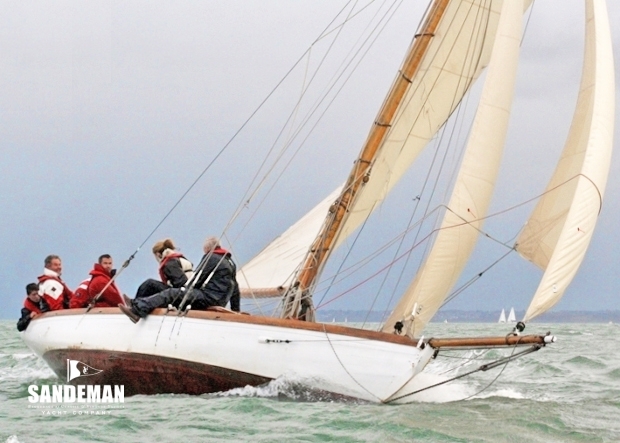 In May 2007, ROSENN; the only Solent One still afloat, was bought by Barry Dunning and Bob Fisher. 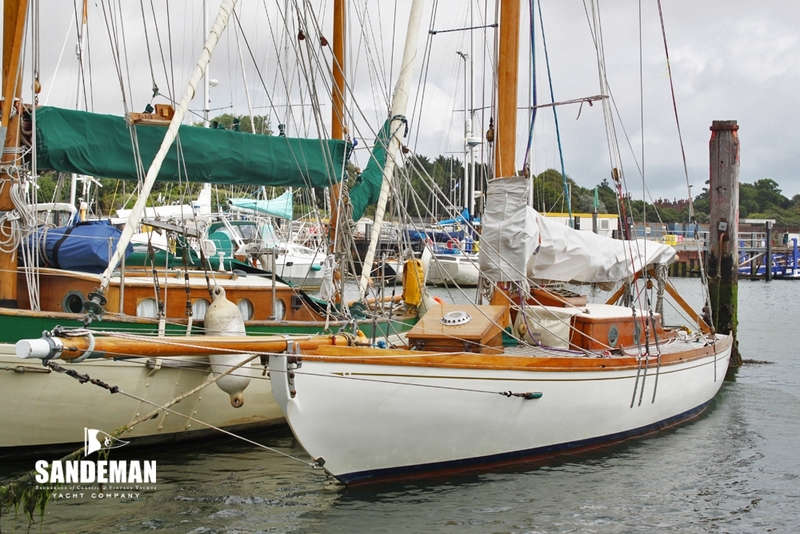 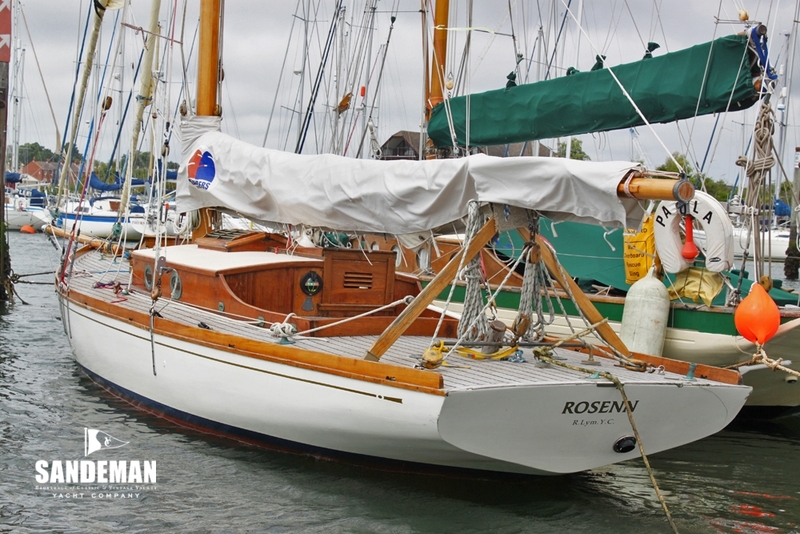 With a growing interest in racing gaff rigged boats at Lymington, their purchase was for only one reason and ROSENN was returned to her original purpose – racing. 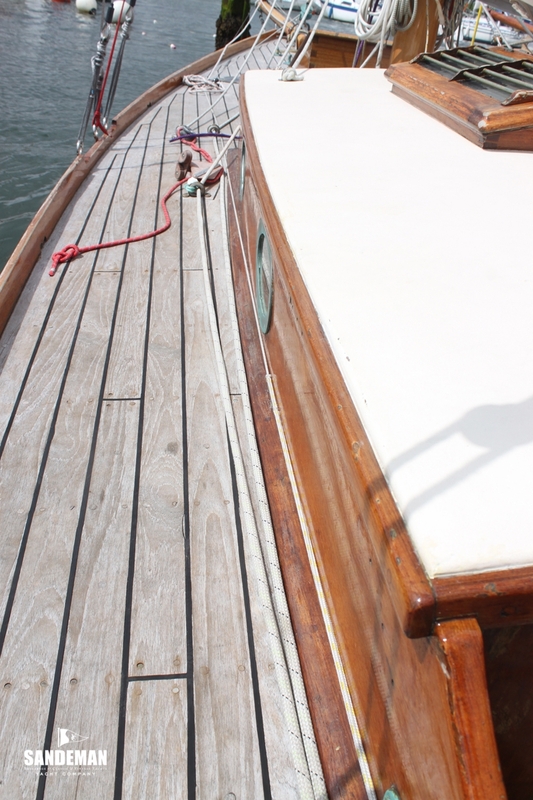 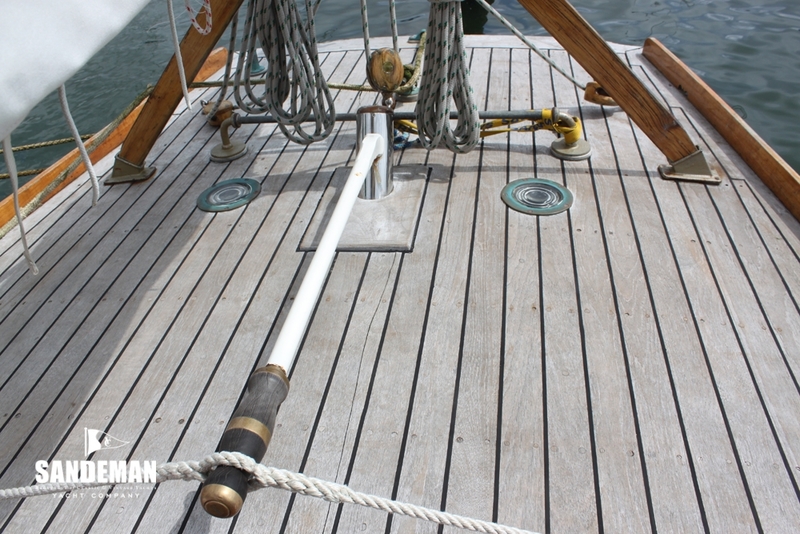 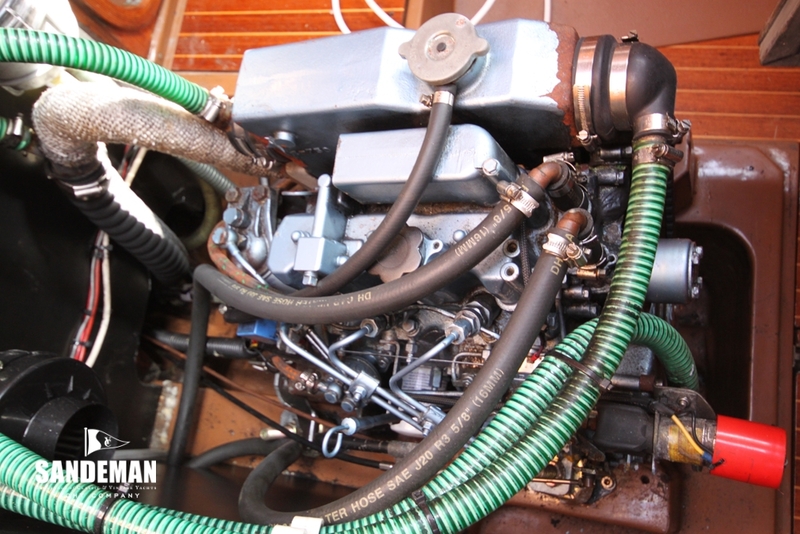 To this end she has been substantially refitted as detailed below. 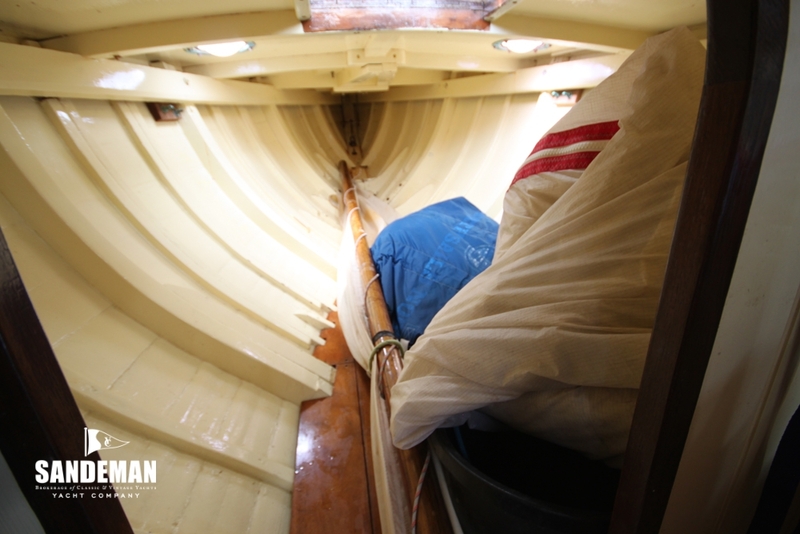 Sails were also evaluated as those on board would soon need replacing. 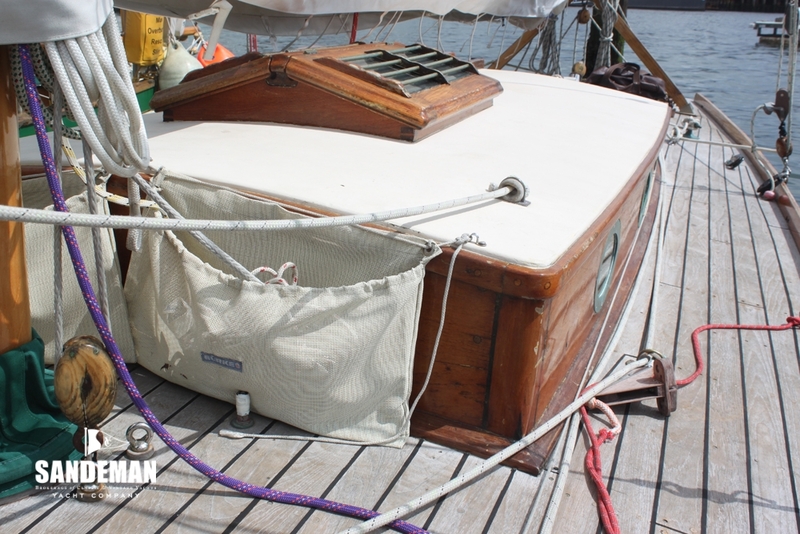 Hence the owners approached Peter Sanders when they decided early in their second year of ownership the light weather performance might be improved with a Code Zero headsail. 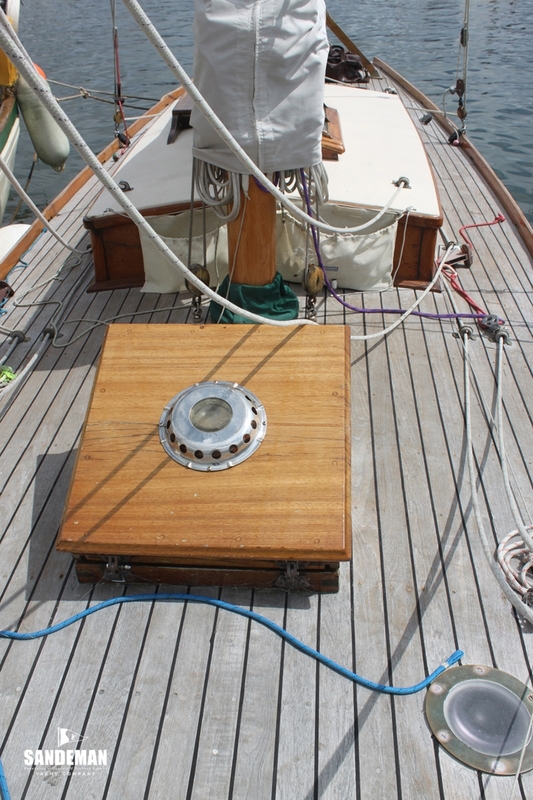 Although expensive at the time they have been more than rewarded by performance. 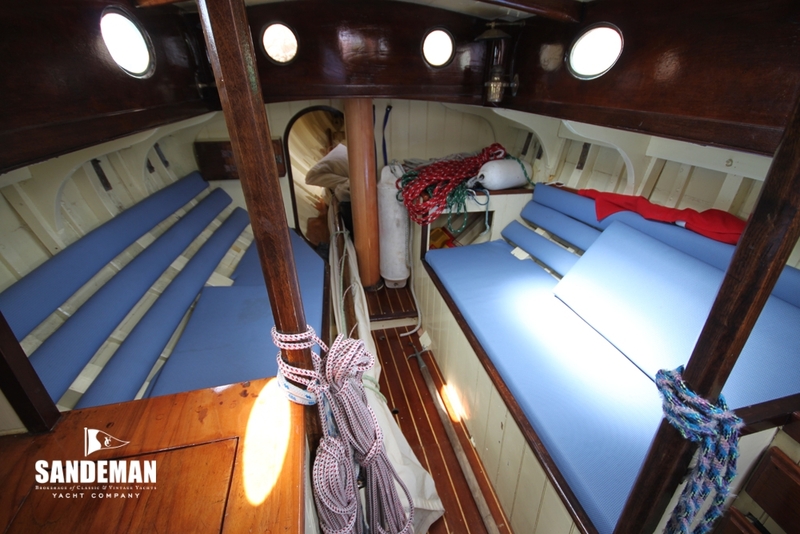 Now, fully restored and refitted, she has been identified as meriting inclusion in the National Register of Historic Vessels of the United Kingdom. 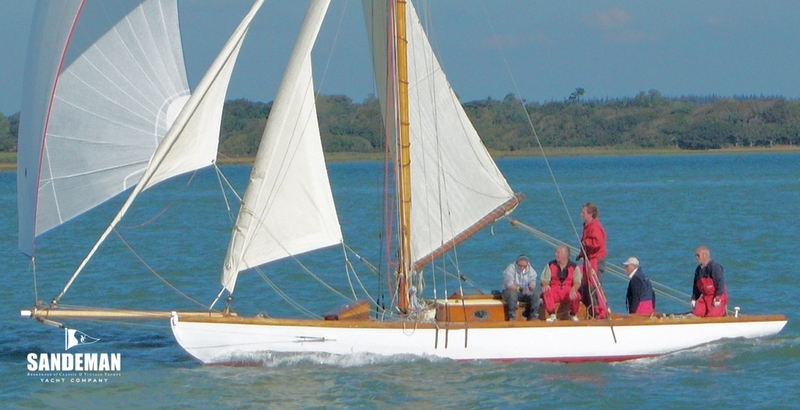 She is kept in Lymington where she is still racing in the Spring and Autumn series and winning on the Solent; the recent record including twice winner of the Old Gaffers Association’s Race of the Year, and regular successes at YOGAFF as well as fleet successes in Lymington races.